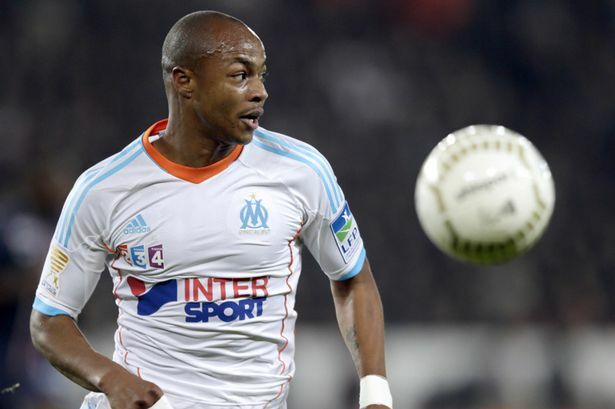 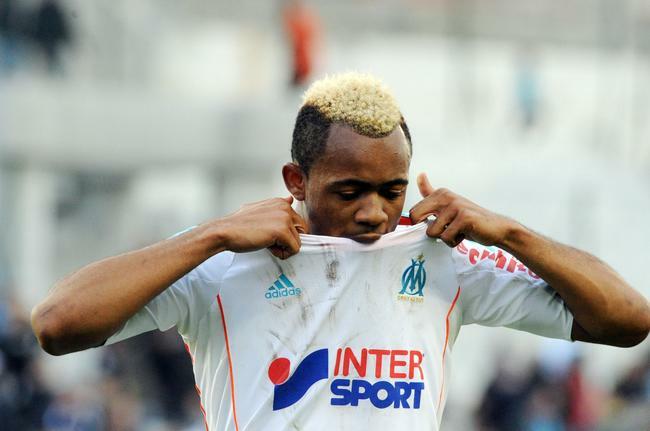 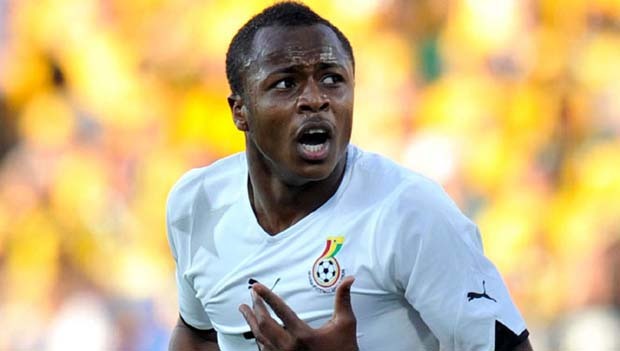 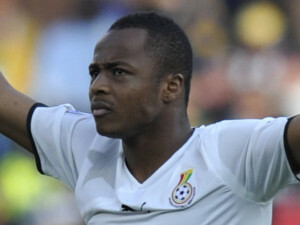 OM: Unbelievable, André Ayew compelled to deflate lawn due to lack of jersey! 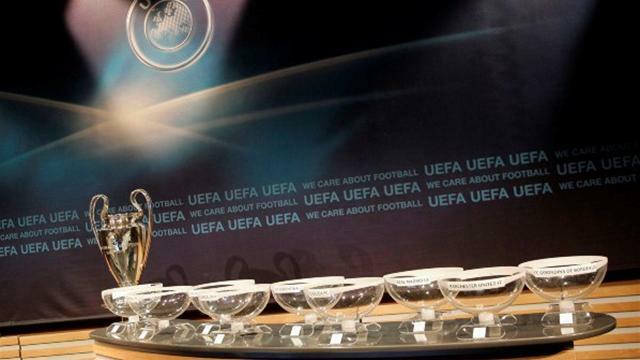 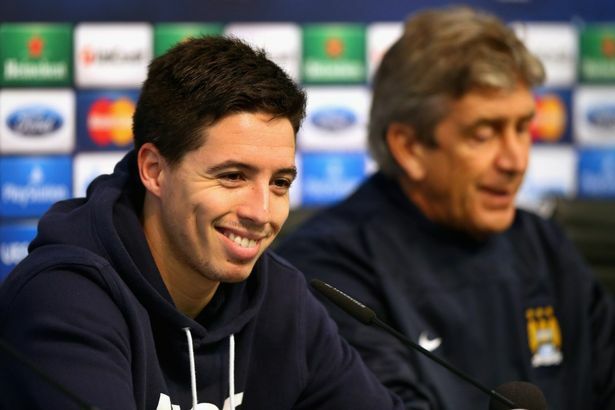 Uefa Champions League: the day of the draw, discover the pools! 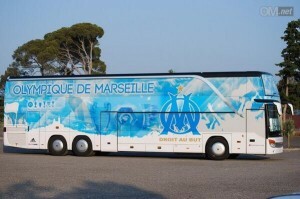 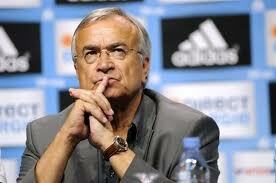 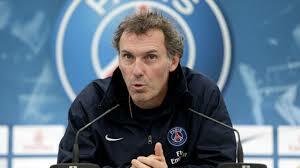 France : The new bus of Om! 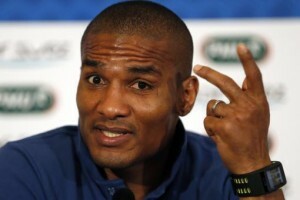 Malouda: He will sign in Trabzonspor! 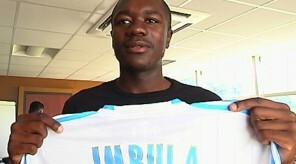 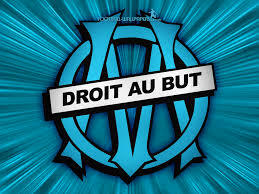 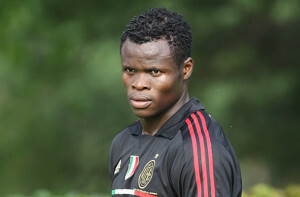 Taye Taiwo: The Nigerian accused of tax fraud in Marseille! 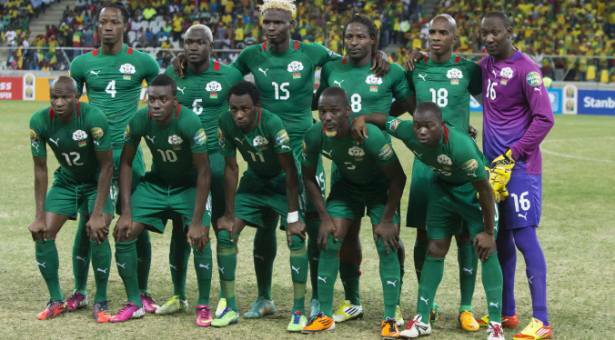 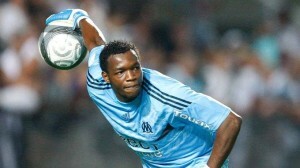 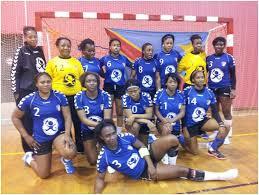 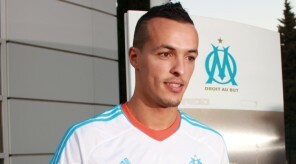 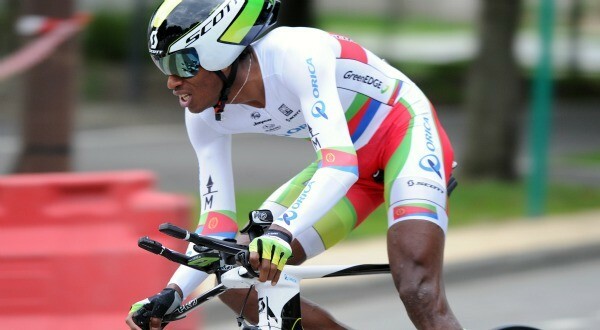 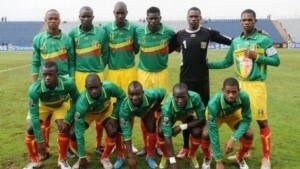 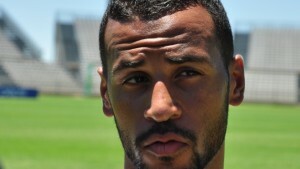 Alaixys Romao: The Togolese is expected at Marseille on July 10! 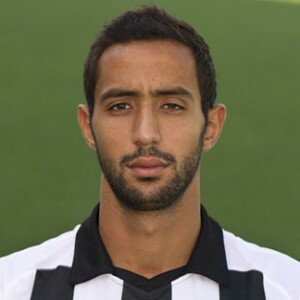 Mercato: the Moroccan Mehdi Benatia to Roma? 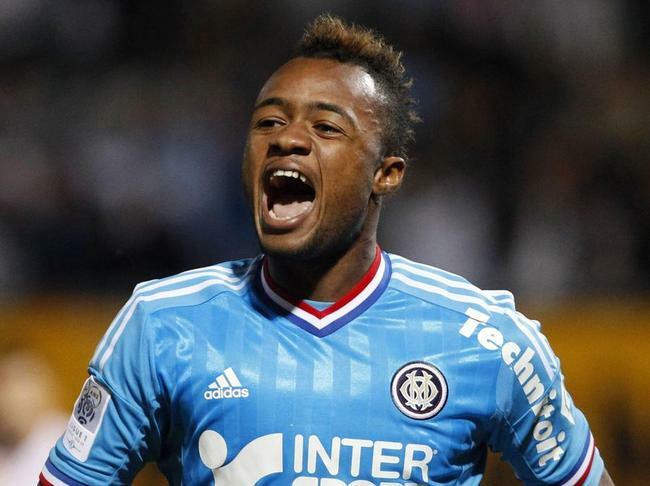 Ligue 1: The sprint for the final podium spot! 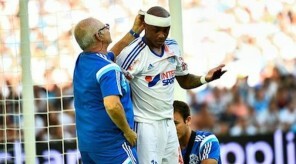 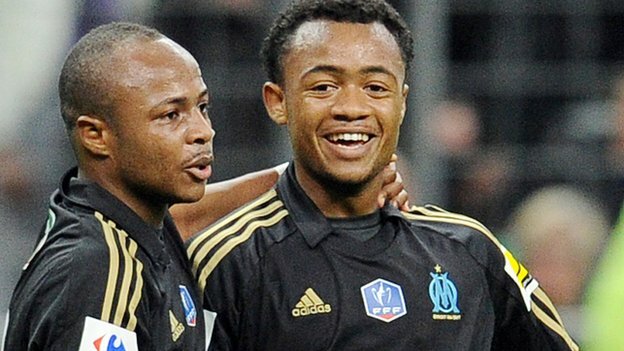 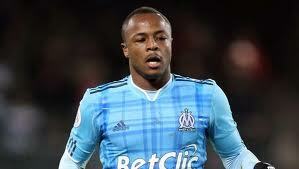 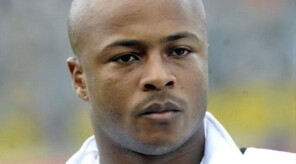 Andre Ayew: No desire to leave Marseille! 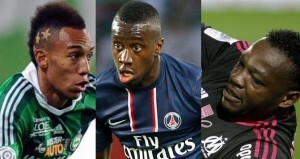 UNFP Trophies: Aubameyang, Matuidi, Mandanda, … the list of nominees!